The color is just so right. 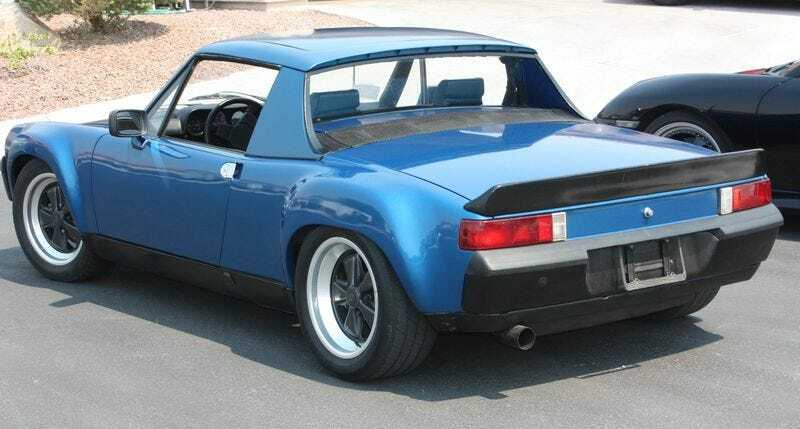 I really want to build a 914/6 GT knock off. Maybe throw a 3.2 from a 911 into it.